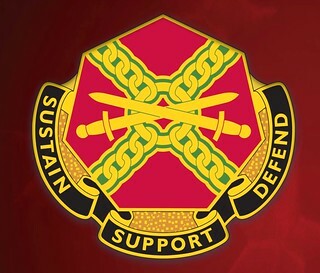 Programs and services designed to improve the readiness and resilience of individual Soldiers. Integrating and delivering services that enable demanding and realistic training to ensure our Soldiers and our formations are trained and ready to win in a complex world. Addressing the urgent infrastructure challenges brought on by a decade of underinvestment. Ensuring facilities that enable speed of assembly and deployment by effectively prioritizing projects, programs and services. Programs and services designed to improve the readiness and resilience of Army Families, in order to allow Soldiers to focus on their military occupation. You are using a DoD information system. What does that mean?